Nine Inch Nails Plan To Release New EP Before The End Of June - GENRE IS DEAD! After a lot of waiting, Trent Reznor has finally given us an update on the third and final installment in Nine Inch Nails’ EP trilogy. During an interview with BBC Radio 6 on Thursday (Mar. 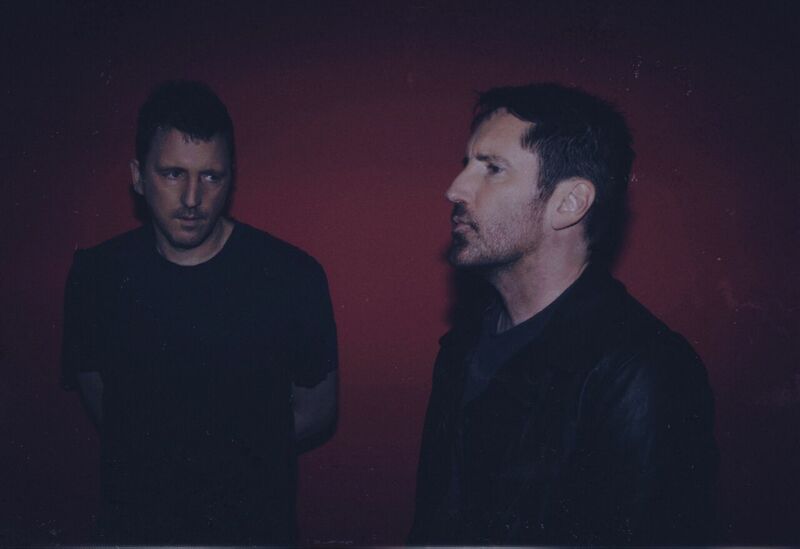 15) Reznor revealed the EP should be out before the band’s European festival tour in June. Nine Inch Nails kicked off their trilogy EP with the release of Not the Actual Events in 2016, followed by Add Violence in 2017. Reznor and co will spend the majority of the summer playing the European festival circuit. Earlier this week, it was revealed that Robert Smith invited them to play Meltdown Festival 2018, as part of his curated lineup. Check out NIN tour dates below.